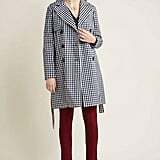 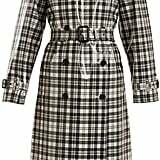 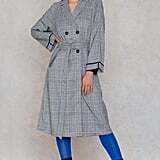 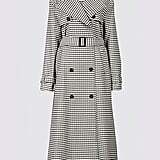 Ever since Burberry made it the star of its collections, the checked trench coat has been one of those staples that every woman needs. 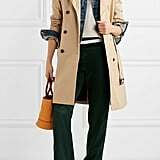 No matter how many years it's been around, this type of outerwear never seems to go out of style, and while it may get forgotten every once in a while, you can be sure that it'll always come back with a bang. 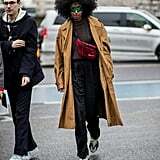 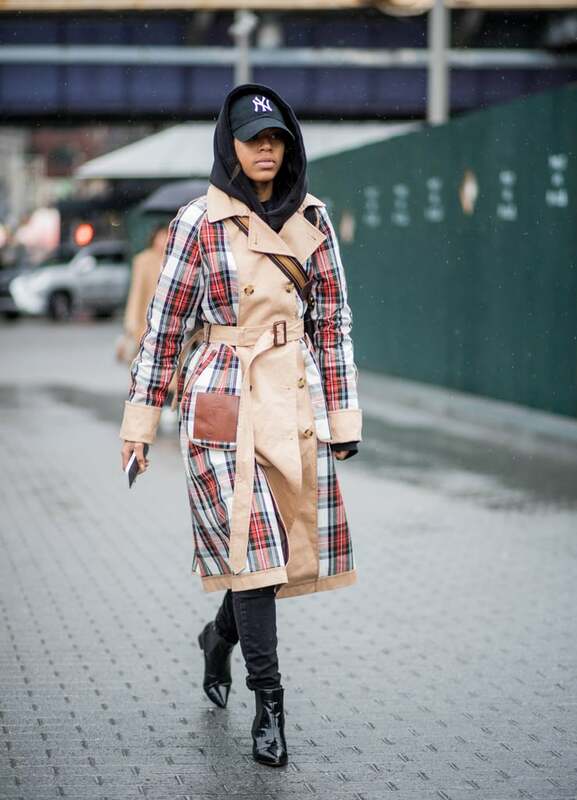 This season, the versatile trench has been seen all over the globe. 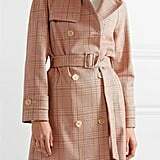 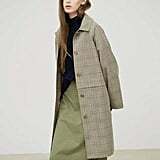 From New York to Paris, it seems to have found its way back into a lot of wardrobes, proving that you really can't go wrong with this classic coat. 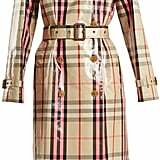 Whether in a timeless tan shade or in a rainbow check print, the trench coat has once again stolen our hearts, and now that Riccardo Tisci has been appointed as Burberry's new chief creative officer, we can't wait to see what other forms it might take. 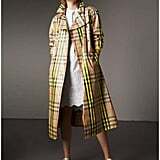 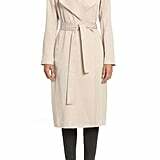 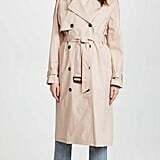 Ahead, get a closer look at how the trench coat has been worn this Fashion Month, then shop some of our favourite options from Burberry along with alternative brands.